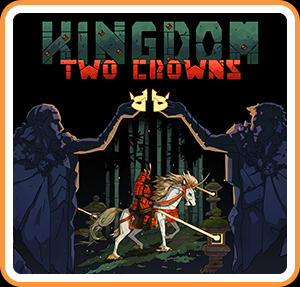 Kingdom Two Crowns expands upon the challenging micro strategy experience with an evolution of the celebrated franchise. Introducing the brand-new campaign mode, monarchs must now work to build a kingdom that stands over time until finding a way to defeat the Greed for good. Recruit new unit types and develop advanced technologies to bolster your defences. 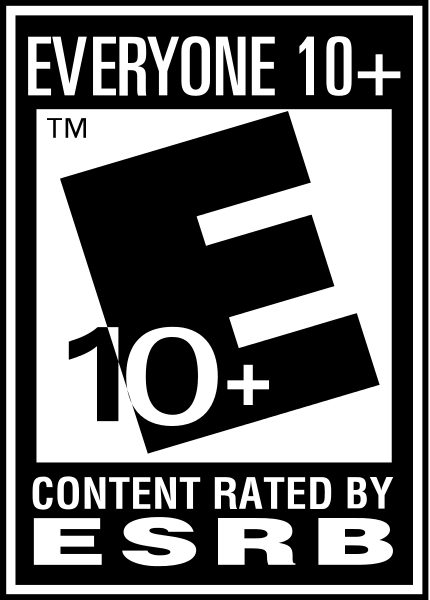 Explore fresh environments to discover new mounts and secrets hidden in the deep. Revisit and revitalize your kingdom in its entirety as you move onward through the campaign.